124 of the most beautiful young women in the world are already in London to compete for the #1 beauty title on the planet, Miss World 2014 pageant. Today, November 21 was a day for auditions for Dances of the World segment and Talent. 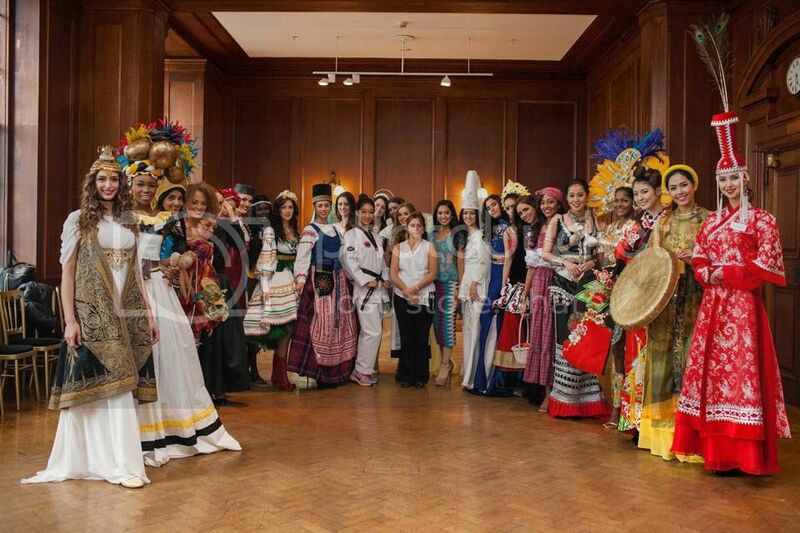 The candidates wore their national costumes and danced to the rhythms of their native lands. Several candidates tried their luck in the talent competition as well, this one worth some precious points for the final. Miss World Choreographer Donna Darby and Miss World Musical Director, Mike Dixon, were among the judges who picked the women who will go on to the next stage of competition. During the day the girls had a chance to chat and get to know one another. After all, it’s only the beginning! Miss World 2014 will be crowned on December 14th, at the Excel Theatre, in London where the winner of the talent competition will also be announced.